Located right next to the airport, although we never heard a thing. Free shuttle and a fresh, modern hotel. 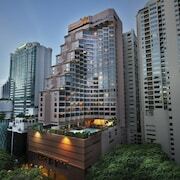 Travelers to Bangkok give high marks for the temples, shopping, and important monuments. Vibrant and culturally-rich, this city will delight tourists with its restaurants, museums, and bars. 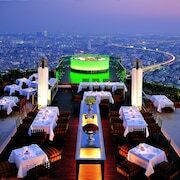 Top sights in the city include Temple of the Emerald Buddha, Grand Palace, and Wat Pho. 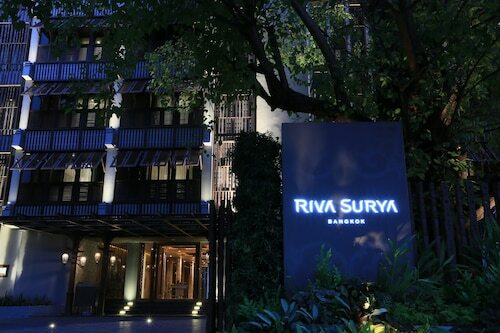 The city is well known for its museums and art, and cultural venues include Jim Thompson House, Suan Pakkard Palace, and Vimanmek Palace. 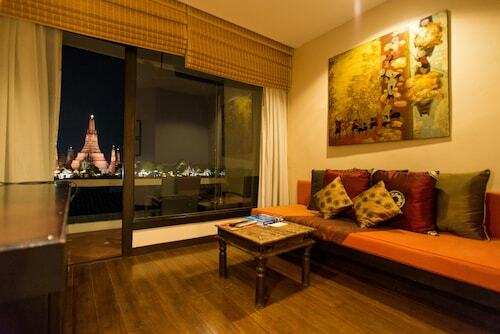 Its temples and monuments are notable and landmarks include Temple of the Emerald Buddha, Grand Palace, and Wat Pho. 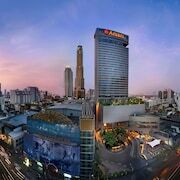 Shopping is one of the favorite things to do, so consider an excursion to Siam Paragon Mall, Siam Square, and MBK Center. 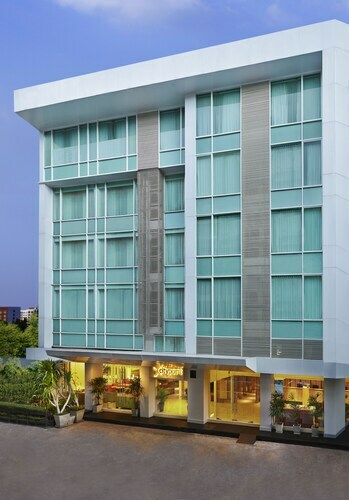 Old Capital Bike Inn - Guests who stay at this 3-star hotel in Khao San can enjoy access to free breakfast and a 24-hour front desk, along with free WiFi. 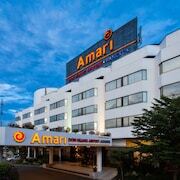 It's a favorite with Expedia travelers for its breakfast and quiet location. 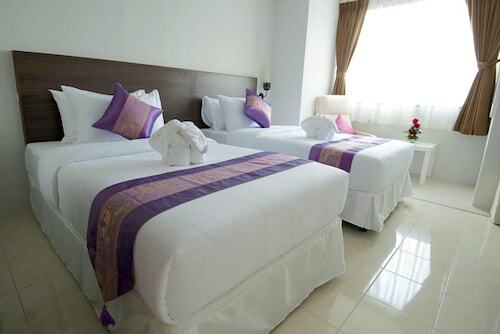 SAB House – Caters to Women - This 2-star guesthouse in Pathumwan features free WiFi, a terrace, and laundry facilities. 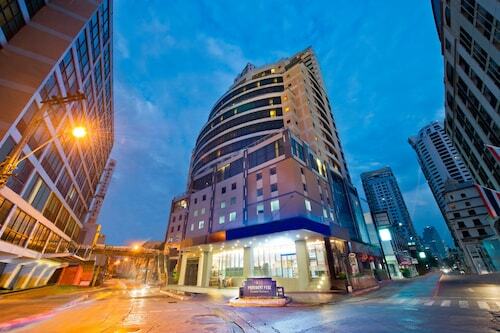 Cubic Bangkok Hostel - This 2-star hostel in Pathumwan features free WiFi, a café, and a terrace. Expedia customers like its breakfast and helpful staff. Other favorite sights in Bangkok include Wat Arun, Pratunam Market, and Lumpini Park. A top sight in the surrounding area is Samphran Elephant Ground and Zoo, located 18.9 mi (30.4 from the center of the city. With so many ways to get around, seeing all of Bangkok is a breeze. 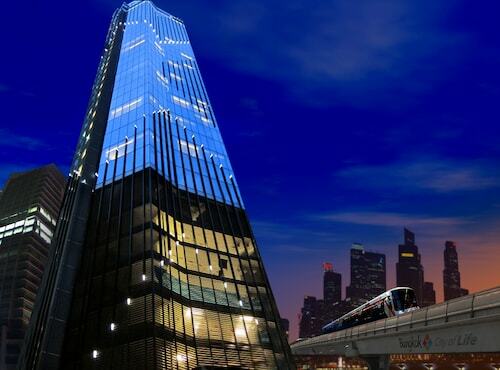 You can take advantage of metro transit at Siam Station, Rachathewi Station, and Chit Loms BTS Station. 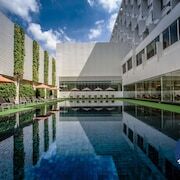 If you want to journey outside of the city, hop aboard a train from Bangkok Makkasan Station, Bangkok Hua Lamphong Station, or Bangkok Railway Station. 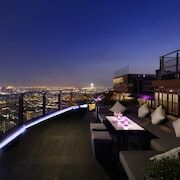 Explore Bangkok with Expedia.com.au’s Travel Guides to find the best flights, cars, holiday packages and more!